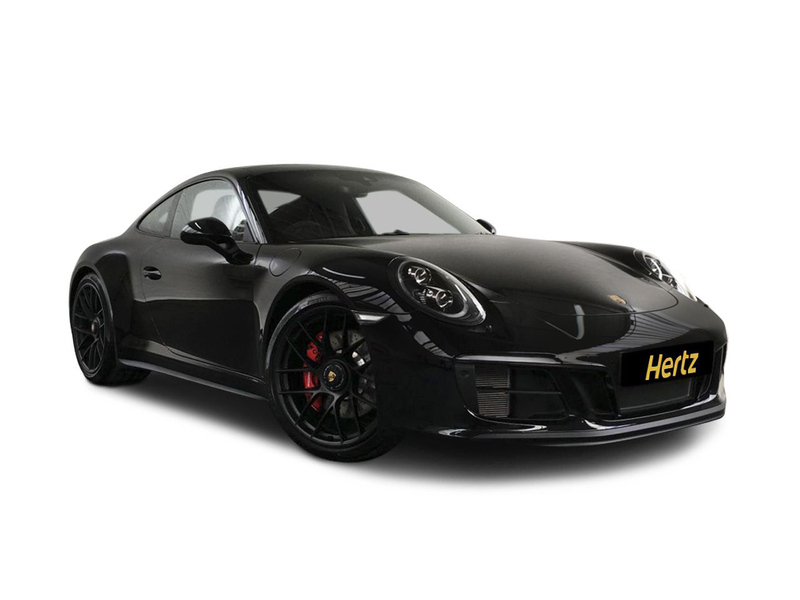 At Hertz Dream Collection Cars for Hire we understand that our clients want to take to the road in something that is sleek, sophisticated and makes a statement. Whether they are off to a business meeting or just want to blow off some steam in a stunning vehicle, there is the opportunity to manoeuvre into something incredible when hiring this car. 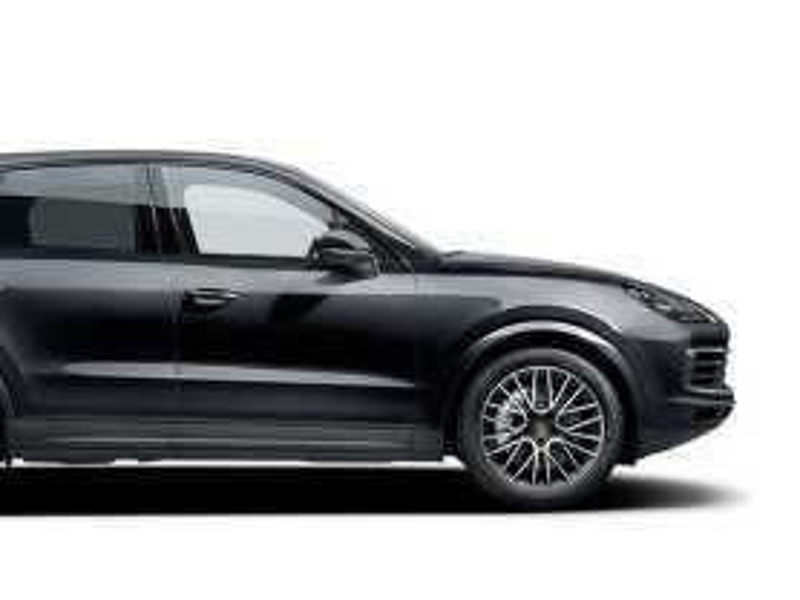 A Porsche 4 x 4 for hire is a prime choice for many clients and with good reason. Porsche is an iconic brand that is known around the world for its ingenuity, stylish elegance, and ever-evolving performance. 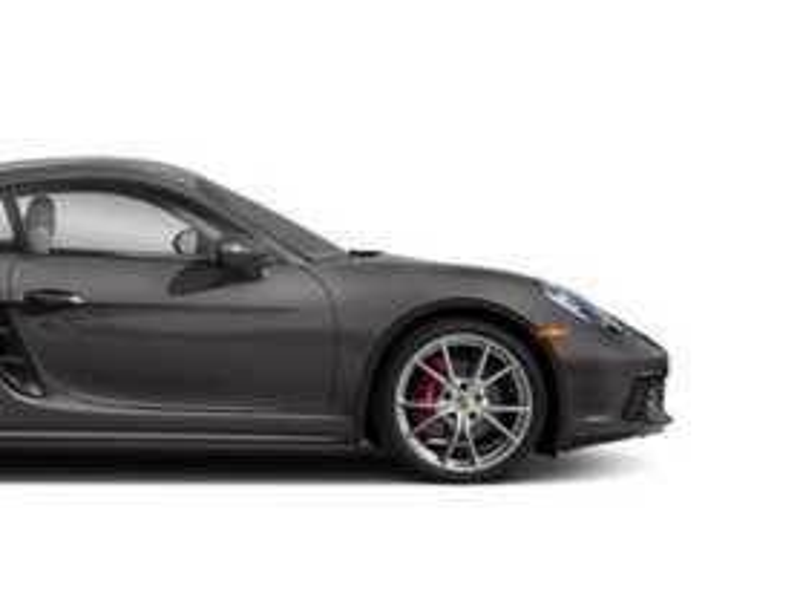 Take a deep breath and prepare to take in the incredible power and might of these cars when you book a Porsche rental in London with us. 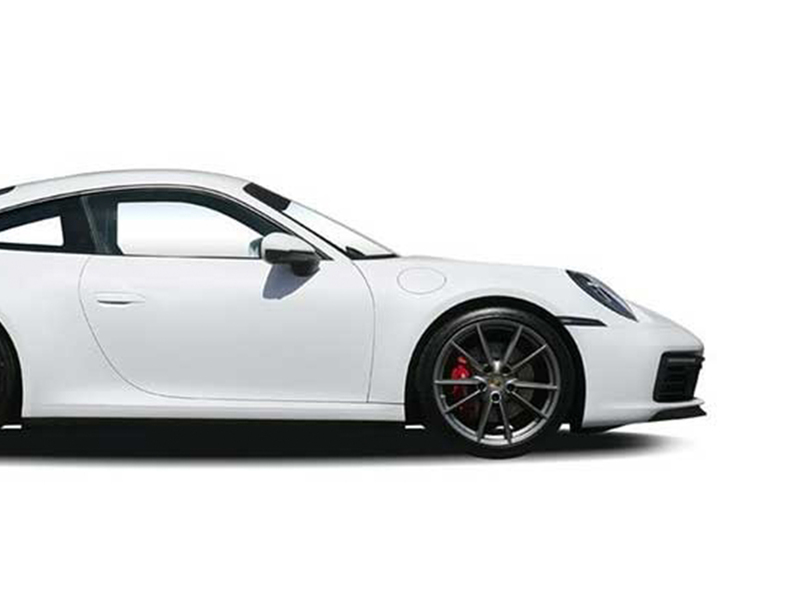 Hertz Dream Collection Porsches combine the security, peace of mind and customer service you would expect from a global car rental leader such as Hertz with top of the range Porsches. All cars are owned by Hertz Dream Collection and are rented to customers under the strict terms and conditions of Hertz. 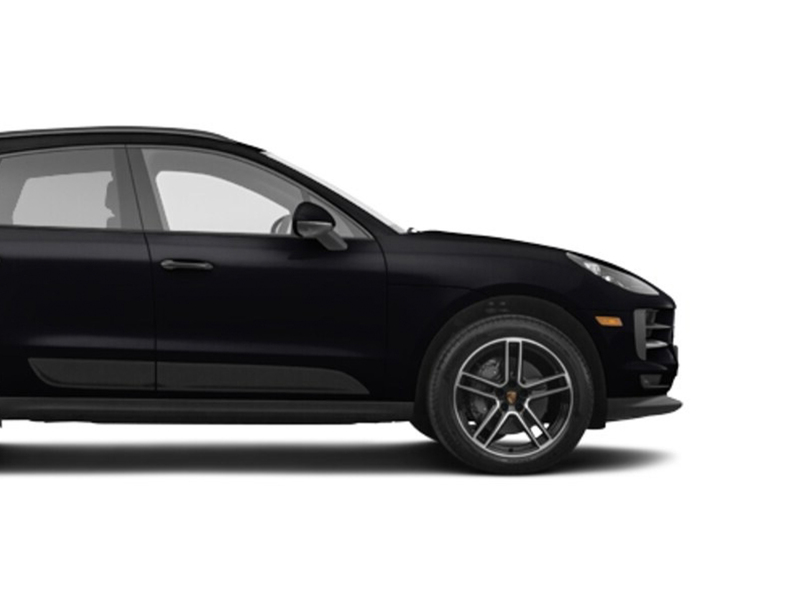 Seating four adults and offering enough legroom and space for everyone, you will find it difficult to hold in your excitement and maybe even utter a squeal of delight when you race around in a Porsche 4 x 4. This brand has become known for its various features and amenities that please, inspire, and tell the world that this is a car to admire. Examples include eye-opening sunroofs, silver rollover hoops that remain true to tradition, and electric capabilities. 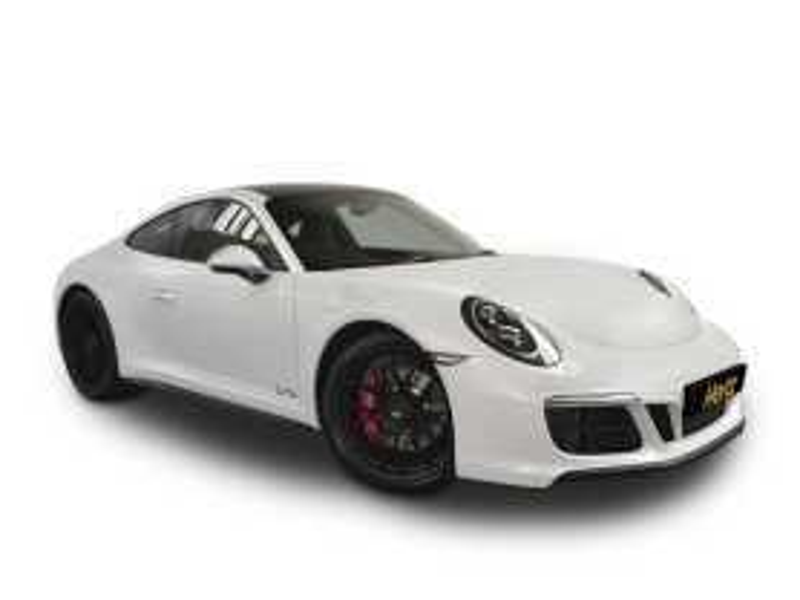 Enjoy a supreme driving experience in one of our cream of the crop porches for hire. We offer rentals on schedules and timetables that can vary from over a week to a single day. You can count on us to go the extra mile when it comes to extending offers that are optimal with amenities that are sure to please. Our luxury car rental services are meant to inspire and excite, and our customer service is second to none. 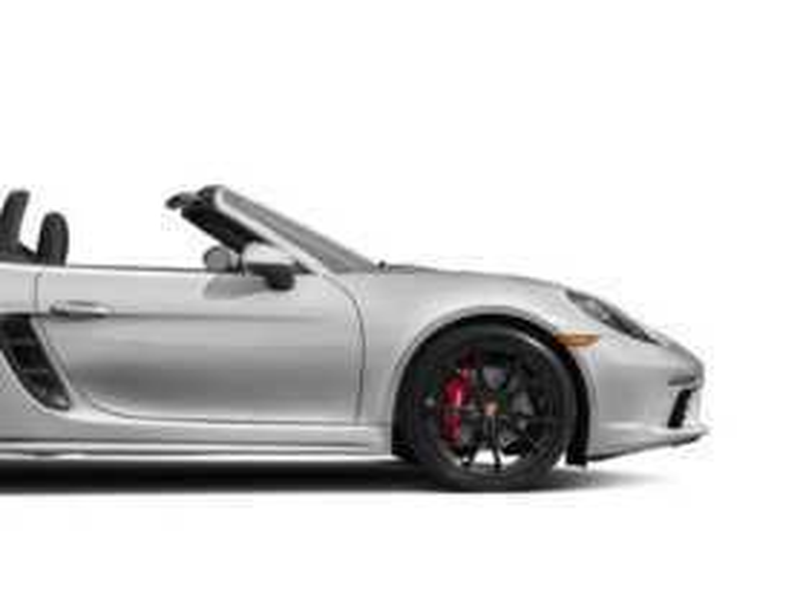 Rent a Porsche with Hertz Dream Collection! Looking for the perfect combination of comfort, class, and chic style? You have finally met your match. Slip into the cabin of one of these automobiles and you may never feel the same way about driving ever again. 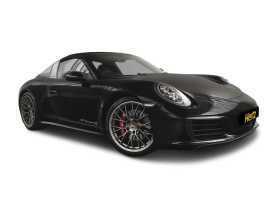 Book your Porsche rental in London today!